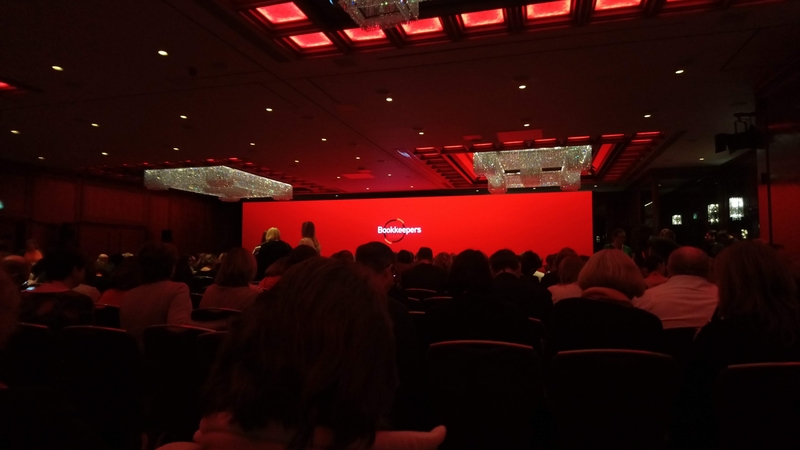 Here at Exe Bookkeeping and Payroll Services HQ, we enter December on a high after a busy but highly informative few days at the Institute of Certified Bookkeepers (ICB) Annual Bookkeepers Summit and Luca Awards. We arrived at the summit as nominees in the New Practice of the Year 2018 award category, with our fingers firmly crossed and an eagerness to gain as much information as possible including the latest industry updates, the future of AI and the eagerly anticipated Making Tax Digital reforms. We came away with new contacts, a new future vision for our practice and a wealth of knowledge to help us support our clients as a flood of new changes are set to change the face of the world of small business bookkeeping. Whilst we unfortunately did not find our name in the golden envelope of the awards, we walk away as a national finalist and more prepared than ever to help and support our small business clients build their businesses success!